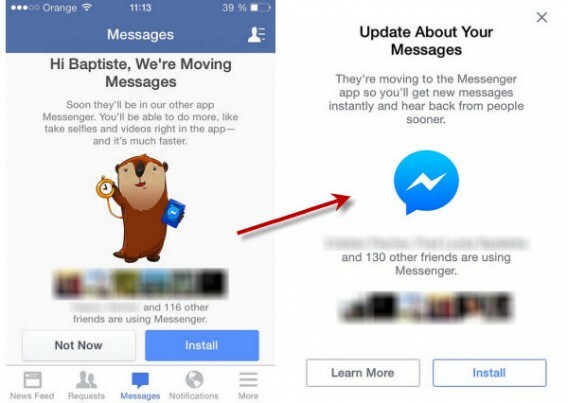 Facebook forced its users to download the Facebook Messenger app in order to be able to chat with friends on mobile devices. Annoying for many, there are actually third party options that let you chat more comfortably than Facebook’s native Messenger app. One of these is IM+. It’s no longer possible to chat with friends via Facebook’s mobile app after its decision to remove messaging in favor of a standalone Messenger. The result? When you try to send a message in the native app, Facebook prompts you to download Messenger. While IM+ doesn’t add the chat feature back to the official Facebook app, it at least aims to give you a similar experience. 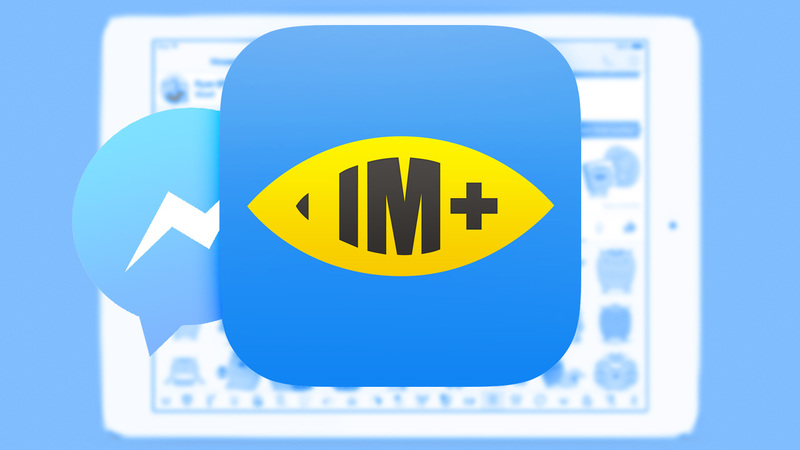 With IM +, you can control multiple services like Google Hangouts and Twitter, all through the app. More than a simple alternative to Messenger, IM+ can help revolutionize your entire mobile chatting experience. Download the IM+ app. Just like Facebook, it’s a multiplatform service, and you’ll find it for all operating systems: Android, BlackBerry, iOS, Windows Phone, and Windows 8. You can even access the web app from your browser. On the main screen, add the accounts you want to sync. Facebook is, of course, on this list. Enter the email and password associated with your Facebook account, and tap OK.
All your contacts are automatically added to the corresponding list. The interface is very simple to use and shouldn’t give you any problems. If you’re a chat addict, IM+ will be really useful for you, and its especially perfect for all those who refuse to install Facebook Messenger. Are you for or against Facebook Messenger? Jon and Suzie have already taken sides.